HÀ NỘI — Food lovers will have a chance to enjoy several traditional dishes from Peru and learn about the rich cuisine of this South American country when the “Peruvian Gastronomic Days” kick off today in Hà Nội. Alongside mouthwatering traditional food, guests will be able to sample Peru’s “national drink”, cocktail Pisco Chileno. 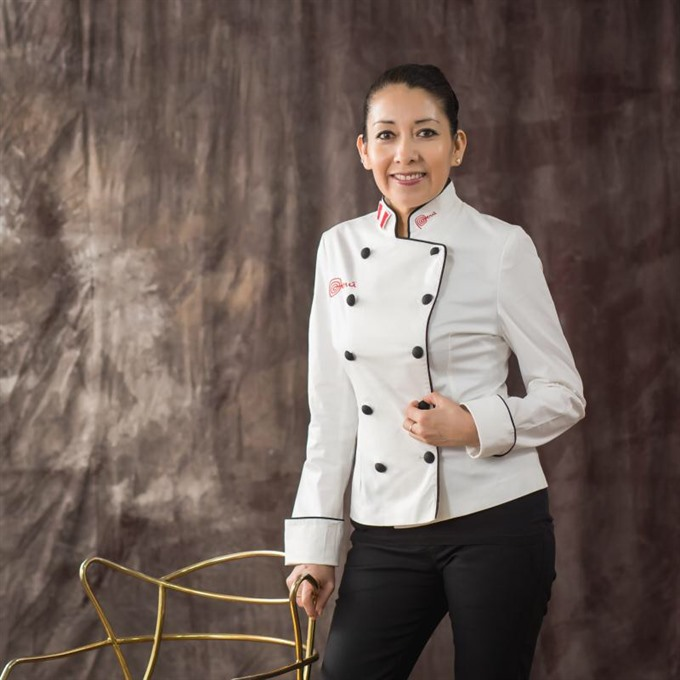 Organised by the Embassy of Peru in Việt Nam in collaboration with the Sheraton Hanoi Hotel, “Peruvian Gastronomic Days” aims to promote the food, culture and people of Peru, thereby enhancing co-operation between Peru and Việt Nam. The event will last until November 11 at Oven d’Or Restaurant in Sheraton Hanoi Hotel.